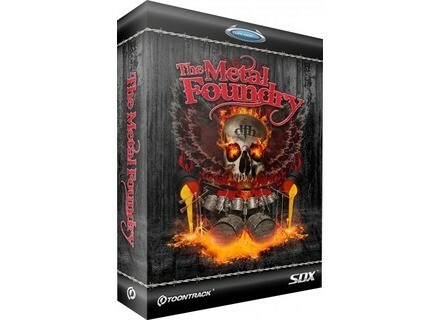 The Metal Foundry SDX, Virtual Drum/Percussion from Toontrack in the Superior Drummer series. 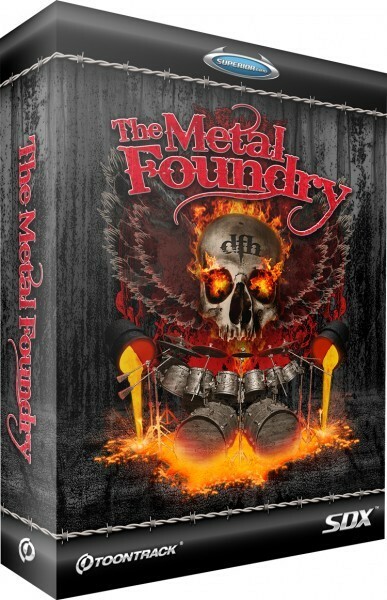 The limited-time Metal Month bundle allows you to crossgrade from EZdrummer to the Superior Drummer 2.0 and also includes the Metal Foundry SDX expansion pack to start you off. PSP Audioware MasterComp v1.7.1 PSPaudioware has updated PSP MasterComp to version 1.7.1. Tone2 ElectraX ElectraX features four synthesizers in one interface to "explore the musical possibilities of multi-synthesis oscillators, analog modeled filters, chaotic fractals, samples, psychoacoustic processing, flexible modulation and an immense sonic range." Sagan Technology Updates Metro Sagan Technology has updated Metro to v6.4.9.2.